Lisa earned her BSN through the Chamberlain School of Nursing. She has experience as an ER nurse, and has worked at Bacharach since 2009, working evening shifts and casual pool. 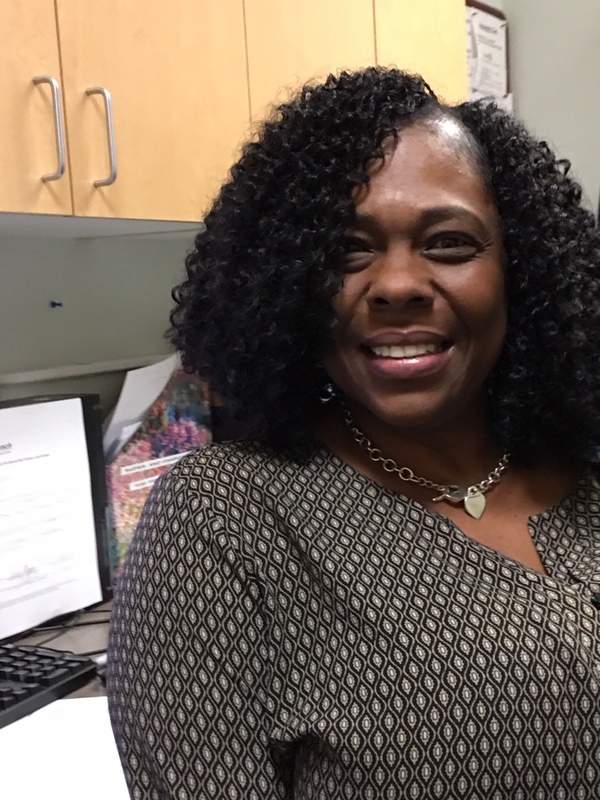 In 2017, Lisa became a part- time Nursing Supervisor here, and she decided to join a group of nurses who were all working toward becoming CRRNs. Lisa joins Nilsa Fichetola, Adela Clontea and Cara Martinez in becoming a CRRN. Congratulations, Lisa Mulkey, BSN, RN, CRRN.